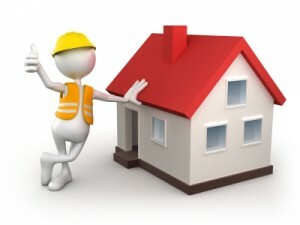 Residential & Business Electrical Services. Rely on Davy a fast and friendly Armadale Electrician putting YOUR safety first. 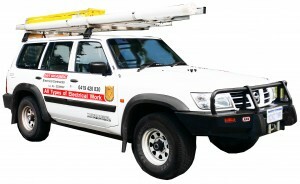 First Class Local Electrical Contractor, located South of the River, Perth Western Australia. Local Electrician and Contractor Davy Broadbent, servicing Armadale and surrounding areas, including the South Eastern and Southern Suburbs.